Flowers and gardens have played a huge part in my life for over thirty years, as a gardener, flower arranger, garden designer and garden photographer, so I have created this website to share my passion and I hope that you find inspiration for your own garden. My garden hero and inspiration was the late Geoff Hamilton. 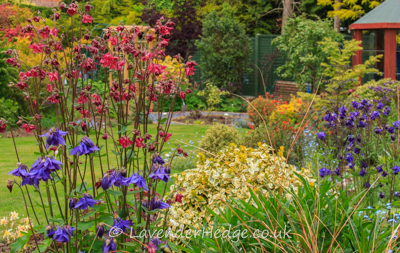 When we moved to our current home over 18 years ago there was no garden to speak of, so I did a garden design course. 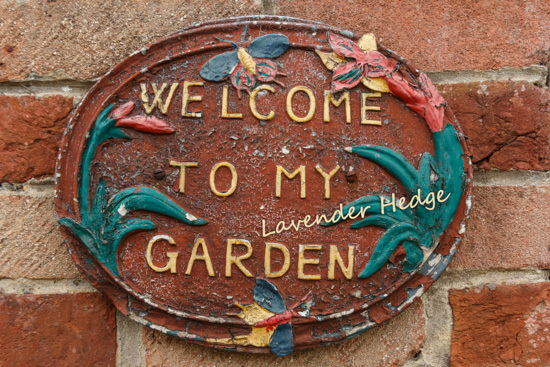 Since then the garden has evolved, as our needs have changed and as I strive for perfection! I kept an allotment for a while but after the frustration of having produce stolen, decided to make some raised beds at home for some of our favourite fruit and vegetables. I confess to being a plantaholic, although I have learnt which plants grow best in our awful clay soil. 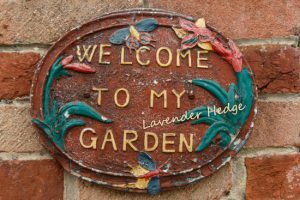 I love to visit gardens and gardening shows – from the local village horticultural show, NGS Open Gardens, to RHS Chelsea – and you will find some of my garden reviews under Garden Visits on the menu. Photography is my other main interest and I love to record the beauty of plants and gardens. Many of the photographs on this site are available for licensing and I have an extensive library of flower and garden images. If you are looking for a particular flower or plant image for an editorial or to use on a website, please check my plant list here, or contact me with details of what you are looking for and I’ll see if I can help. No part of this website (text or images) may be copied, reproduced, published, distributed, downloaded, modified or otherwise used in any form including electronic copying, or ‘pinned’ on Pinterest or any other website without my express permission. For the avoidance of any doubt, this means you must not use my images, either with or without, my copyright logo, unless you purchase a license to use them from me. I use image detecting software to find my images on the internet and will persue payment.